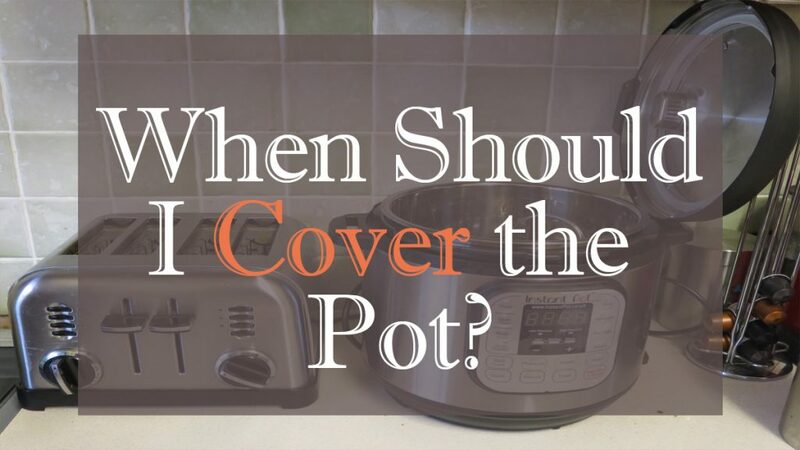 When Should I Cover the Pot? Since I am a struggling cook, there are many things I do not know. 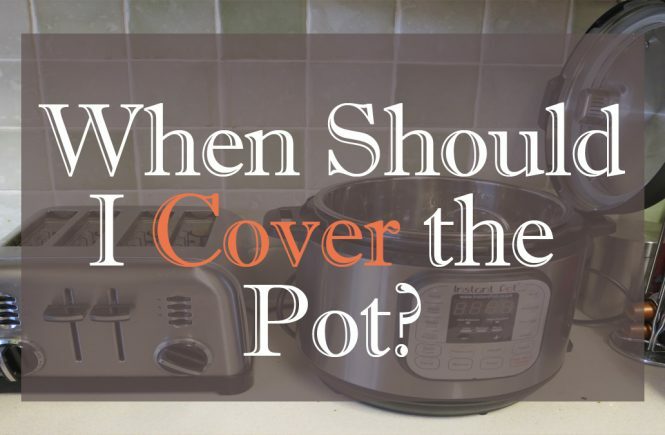 One of those things is, when should I cover the pot with a lid? I hate to admit this, but I’m not even sure why I would want to do that, let alone when. I’ve done a bit of research on this topic, and I found out that there are times when I should, and times when I shouldn’t, use the lid on my pots. The use of a lid seems to depend on what is being cooked, and how long it is being cooked. For example, if I am steaming green vegetables, and they will be steamed for more than five minutes, then I should not use the lid. Why? Because the green veggies will release volatile acids that need to be released into the air. Using a lid traps the acids in with the veggies, and this causes the veggies to turn grey (yuck!). If I am boiling water to cook pasta, which requires a large amount of water, a lid is good to use at first. This will help retain the heat and cause the water to boil quicker. But, I need to remove it once the water starts to boil and I add the pasta. Also, if a recipe calls for using a lid, use it. If not, ditch the lid. 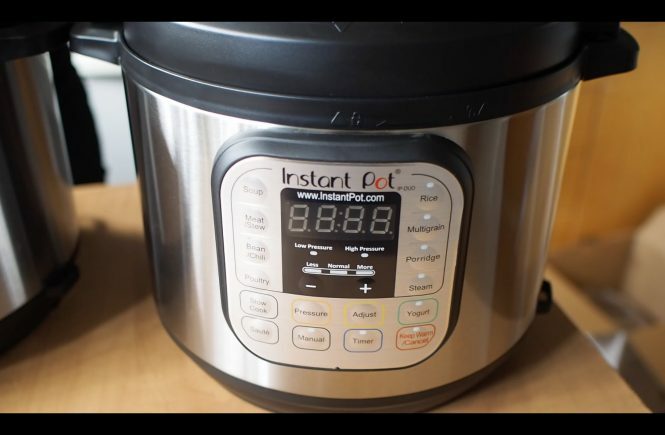 Using a lid when one isn’t called for can cause excess moisture to collect inside the pot or pan. 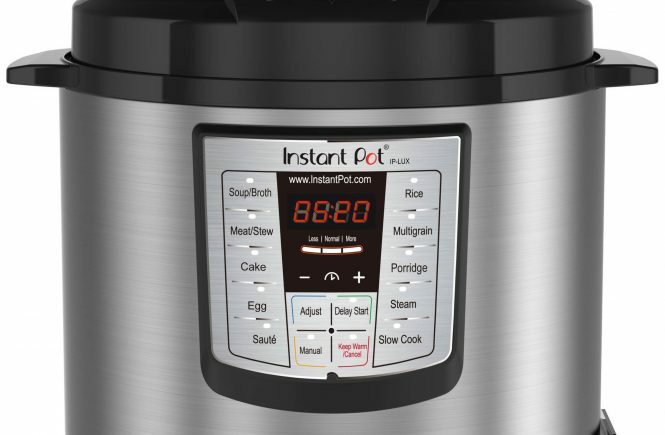 This can result in soggy food, or meat that hasn’t browned properly, or gotten crispy. 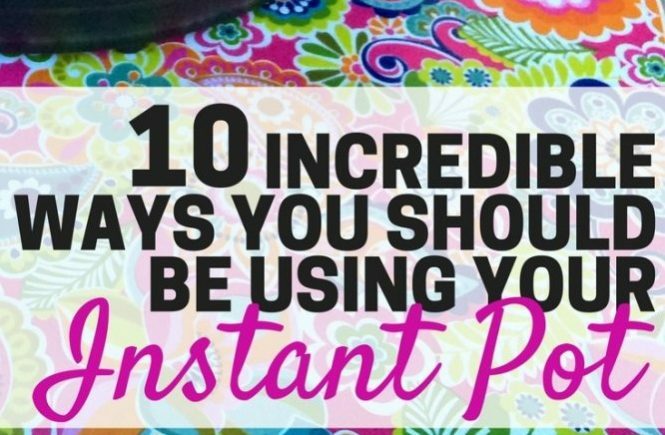 So, now I have a much better understanding of when I should cover the pot. And, of course, I should use the proper sized lid that fits whatever pot or pan I am cooking with.